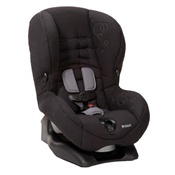 The Combi Zeus 360 Convertible Car Seat in Licorice is designed to rotate 360 degrees without re-installation and accommodates children up to 33 pounds rear-facing and 40 pounds forward-facing. 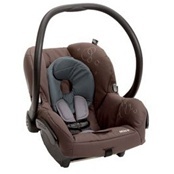 The Combi Zeus 360 Convertible Car Seat in Chestnut is designed to rotate 360 degrees without re-installation and accommodates children up to 33 pounds rear-facing and 40 pounds forward-facing. 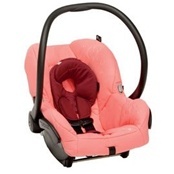 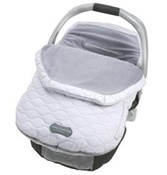 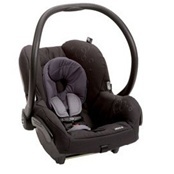 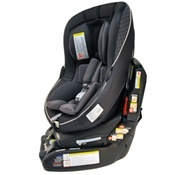 The Combi Coccoro Convertible Car Seat in Carrot Cake is compatible with smaller vehicles. 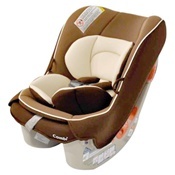 The Combi Coccoro Convertible Car Seat in Chestnut is compatible with smaller vehicles. 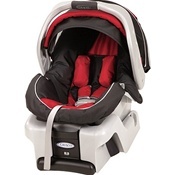 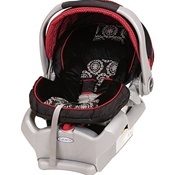 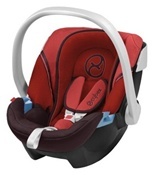 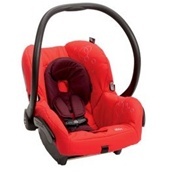 The Combi Coccoro Convertible Car Seat in Cherry Pie is compatible with smaller vehicles. 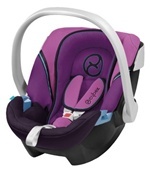 The Combi Shuttle 33 infant Car Seat in Violet is compatible with all Combi strollers. 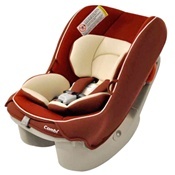 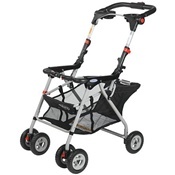 It has been newly designed to accommodate infants from birth to 33 pounds and up to 33 inches. 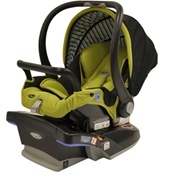 The Combi Shuttle 33 infant Car Seat in Kiwi is compatible with all Combi strollers. 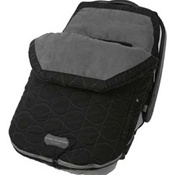 It has been newly designed to accommodate infants from birth to 33 pounds and up to 33 inches. 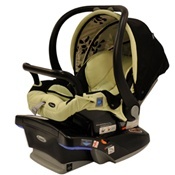 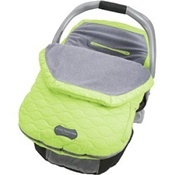 The Combi Shuttle 33 infant Car Seat in Jade is compatible with all Combi strollers. 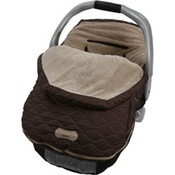 It has been newly designed to accommodate infants from birth to 33 pounds and up to 33 inches. The Combi Shuttle 33 infant Car Seat in Indigo is compatible with all Combi strollers. 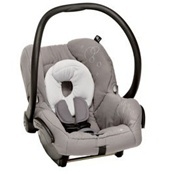 It has been newly designed to accommodate infants from birth to 33 pounds and up to 33 inches. 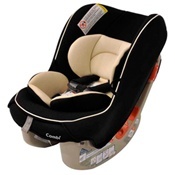 The Combi Shuttle 33 infant Car Seat in Sand is compatible with all Combi strollers. 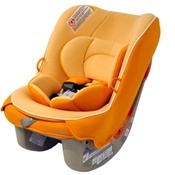 It has been newly designed to accommodate infants from birth to 33 pounds and up to 33 inches. 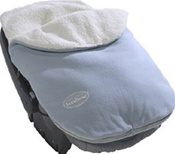 The Chicco KeyFit 30 Infant Car Seat is the premier infant carrier for safety, comfort, and convenience. 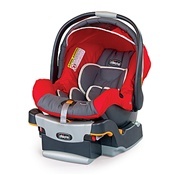 With its removable newborn insert, the KeyFit 30 Car Seat will accommodate your baby from four to thirty pounds. 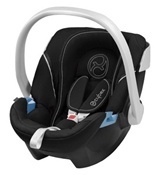 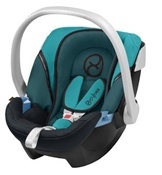 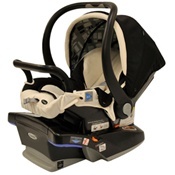 The Chicco KeyFit 30 Infant Car Seat is the premier infant carrier for safety, comfort, and convenience. 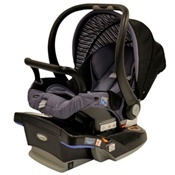 With its removable newborn insert, the KeyFit 30 Car Seat will accommodate your baby from four to thirty pounds. 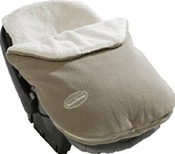 The quilted outer nylon of the Urban Bundleme protects against wind and rain, while the rich inner chamois adds style and warmth. 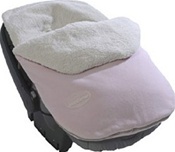 The quilted outer nylon of the Urban Bundleme protects against wind and rain, while the rich inner chamois adds style and warmth. 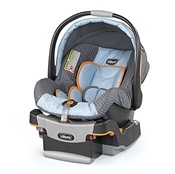 The Original Bundle Me is the first of its kind, leading the way in comfort,convenience, and fashion. 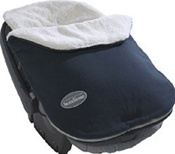 The Original Bundle Me is the first of its kind, leading the way in comfort,convenience, and fashion.